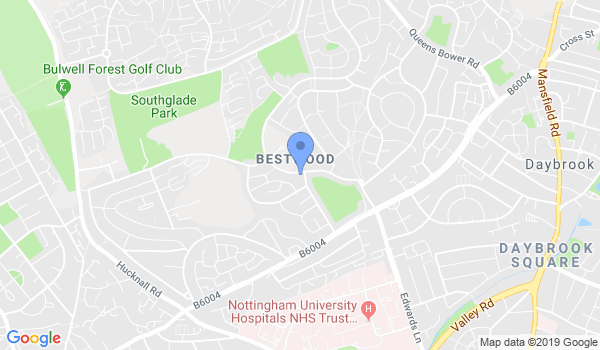 Newly reformed in 2007, Bestwood Full Contact Karate School has over 20 years experience in the Martial Arts and Self-defense teaching and coaching of the Teams. BFKS offers students the chance to change their life throughout intensive trainings in Kyokushinkai Karate. Bestwood Full Contact Karate School supplies individuals with a high professional instructors and training equipment. With a fully fitted dojo and friendly staff, the Bestwood Kyokushin Karate School is intended to be cost effective and offers free start-up trainings. The Bestwood Full Contact Karate School is able to offer various trainings in Karate, Self-defense and Weapon usage, including 3 months training sessions, all belts competitions, instructor courses and workshops for advanced and DAN graded students. Kyokushinkai Karate and Self-defense trainings are suitable for adults all ages and can be enjoyed for children after 5 years. Prepare students for competitions & tournaments or instructors exams. Trainings increase their physical and mental condition. It offers them feasibility to take exams for next advanced Black Belts till 4 DAN – Sensei. These trainings are for adults who have chosen to devote his life full for Karate - Do. This class is suitable for students who have practiced other styles of Karate, and it is not suitable for those who have never studied Karate before. Offers to students knowledge’s and instructional materials in special Kyokushinkai Karate areas like as judgement, teaching & training, practising Kihon, Kumite & Tameshiwari and management the Karate organizations . Offers students Karate instructors certificates and possibility to start one’s own Kyokushin Karate classes. Courses been provided by leading experts and specialists of IKKO. Would you like more information on hours, classes and programs available at Bestwood Full Contact Karate School? Please contact the school with your questions. Update the details, Write a Review or Report Error of Bestwood Full Contact Karate School.